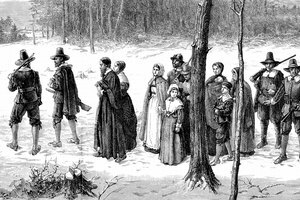 Did the Puritans Support Religious Toleration? What Bible Do Episcopalians Use? The Dutch colony, New Amsterdam, allowed for a diversity of religions. 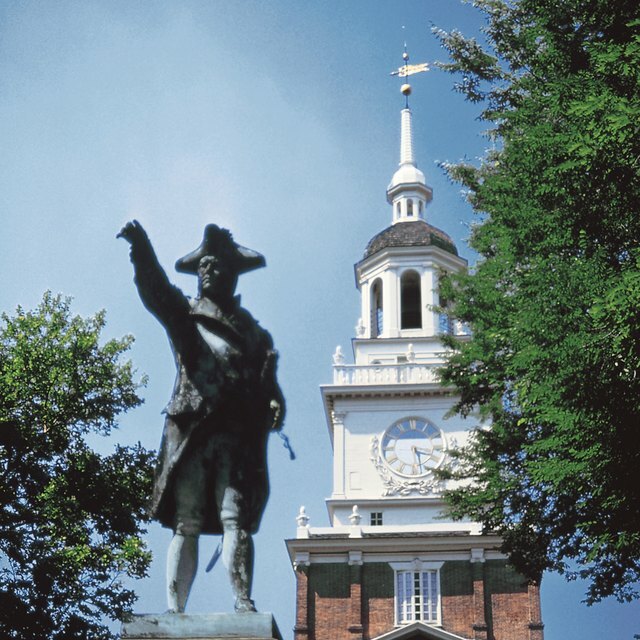 Religious beliefs among the Dutch in America varied greatly. The Dutch formed colonies primarily along the Hudson River and adjacent territory throughout much of the 17th century. The religion of the Dutch colonists mirrored that seen in the Netherlands, and the more popular religions included Anabaptists, particularly the Mennonites, and the Dutch Reformed or Calvinists. The Dutch began settlement in the Middle Colonies in the early 17th century, particularly in what is now known as New York and New Jersey. The Hudson River was named after Henry Hudson, an English employee of the Dutch East India Company. The Dutch only controlled the Hudson River until 1664 when it succumbed to the English, but enough Dutch settled the area to exert a strong influence on its regional culture. 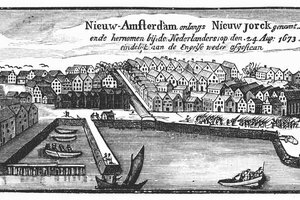 One of the more successful of the Dutch colonies was New Amsterdam, now known as New York City. The Anabaptists, or Mennonites, derive from a reform movement led by a Catholic priest, Menno Simons (1496-1561). In the late 1530s, Menno began to question the concept of transubstantiation, or that the bread and wine used in Eucharist literally becomes the body of Jesus. 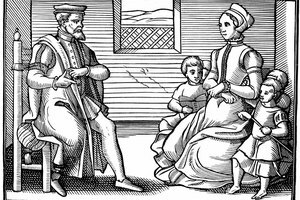 He also questioned the practice of infant baptism, and in 1536, Menno left the Catholic Church and became an Anabaptist, where he advocated rebaptism. His followers became known as Mennonites. In addition to eschewing infant baptism, the Mennonites rejected military service and the Calvinist concept of predestination. Within a few decades, many Dutch Mennonites began to emigrate to America to flee religious persecution. 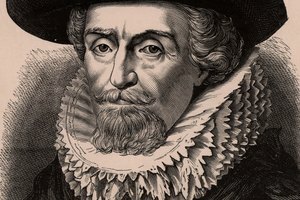 The reformed Calvinist movement arrived in Holland in the middle 16th century. By 1572, the Calvinists in Holland and Zeeland had won their war with Catholic Spain, and the residents either converted by their own choosing or by force. Calvinism is a belief in the supreme sovereignty of God. Calvinists also believe that salvation is predestined by God for only a select few. The doctrine of predestination put the Calvinists at odds with others, such as the Mennonites, during the Protestant Reformation. Peter Stuyvesant (1592-1672), the Dutch colonial governor in New Amsterdam, attempted to make the Calvinist Reformed Church into the state church of the Dutch American colonies. However, in 1664, Stuyvesant was defeated by the English and lost control of New Amsterdam. The Dutch government in the 17th century was tolerant of Jews and even allowed them to occupy public office. However, in America, Stuyvesant had noticeably less tolerance and tried to prohibit Brazilian Jews from joining the New Amsterdam colony. He also worked to force existing Jews to leave. Petitions to the Dutch East India Company, Stuyvesant's employer, persuaded him to allow the Jews to stay in New Amsterdam. They were also allowed to stay by the English when they took the Dutch colonies in 1664. Peterson, John. "Religious Beliefs in the Dutch Colonies." Synonym, https://classroom.synonym.com/religious-beliefs-in-the-dutch-colonies-12087638.html. 29 September 2017.